Explore the regions and cities of Idaho in which we build new homes. 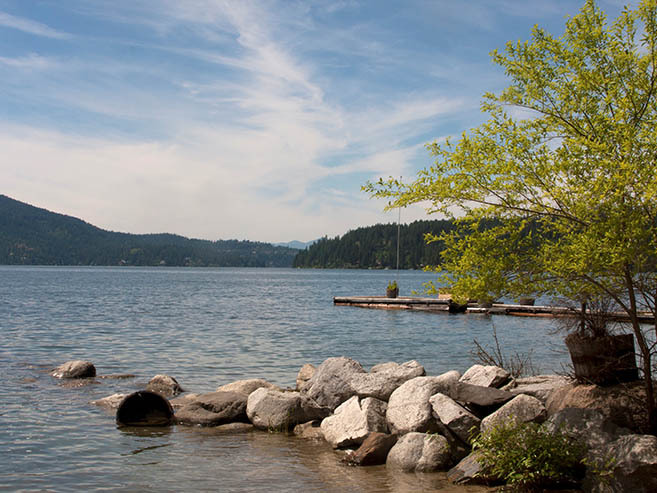 It's not clear exactly where the Panhandle of North Idaho begins and ends but what is clear is the water in Lake Coeur d’Alene and Lake Pend Oreille. Amazingly clear is the air that creates spectacular views to and from our highest peaks of the Selkirk mountain range and down to the depths of Hell’s Canyon. North Idaho abounds in natural resources and riches…and history, including the most productive silver mine in the country. And there are so many more riches waiting for you to discover when in North Idaho. When you buy a new home in Hayden, you can enjoy some of the best outdoor recreation in Idaho, all while being conveniently located near the bigger-city amenities. Find your new home in Hayden, Idaho today. 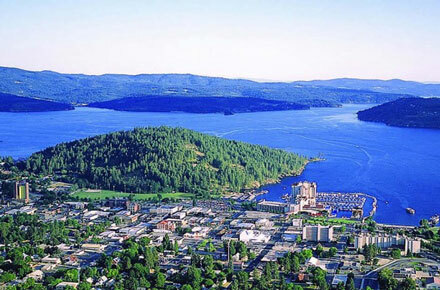 With new homes for sale in Couer d'Alene, from Hayden Homes, now is your opportunity to build your dream home, in a place with endless outdoor recreation opportunities, trendy restaurants, festivals, concerts, and all the big-city amenities you could hope for. Explore the new homes available today. We offer new homes for sale in Post Falls built with pride by Hayden Homes. Residents here enjoy its convenient location and proximity to boating, golfing and numerous other outdoor activities. 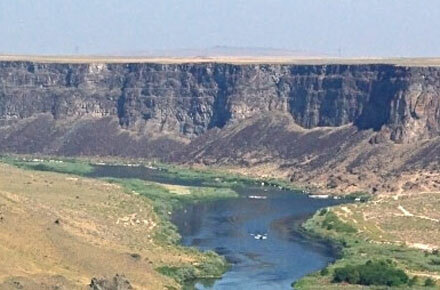 Explore the new home opportunities throughout Post Falls today. STARTING FROM $209,990! Situated on the edge of the beautiful Rathdrum Prairie, yet surrounded by picturesque mountains, Rathdrum is one of North Idaho’s up-and-coming communities. With a beautiful setting, great schools and small-town charm, Rathdrum is a perfect place to build your brand new Hayden Home. We hear that there is actually a law in Idaho that residents must wear a smile in public – which would explain why Treasure Valley residents are among the happiest we have encountered. 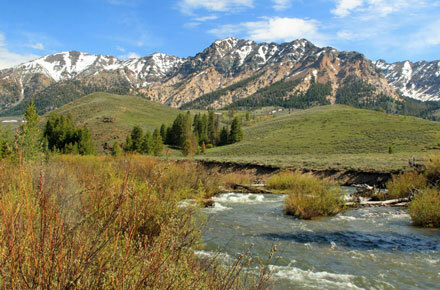 This area of Idaho offers a plethora of activities for both the socialite and the outdoor enthusiast. With new home communities throughout the area, explore your Treasure Valley cities to find the home that's right for you. With a state capital, a university, and a wealth of recreational activities nearby, there is a lot to smile about in this burgeoning cultural mecca. Hayden Homes is a new home builder, building a variety of new home communities throughout the Boise area. With a variety of floor plans available, explore the many new homes for sale in Boise today! 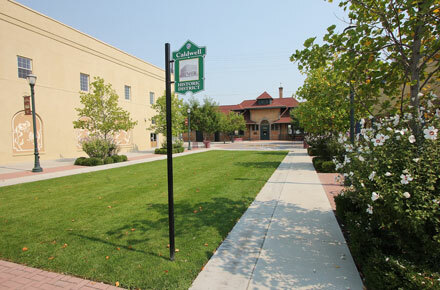 For those looking for a new home... Caldwell, Idaho says it has “more to offer” and they're right. This quaint city is full of picturesque views, a plethora of outdoor recreation, and friendly neighbors. Explore the lineup of brand new homes available in Caldwell. 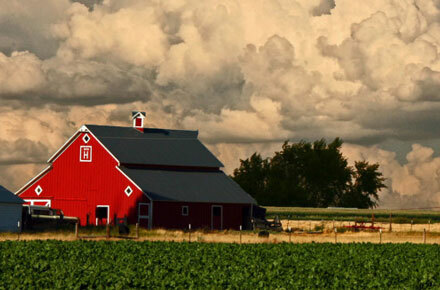 Eagle, Idaho, once a sleepy agricultural community on the western border of Boise, has grown to become a haven to the growing professionals in the Treasure Valley. If you are someone who prefers more open spaces and quiet solitude, with just a short commute to the city, Eagle is the perfect place for you. Explore our new home communities to find the perfect home in Eagle today. Kuna, Idaho is a burgeoning mecca for those who like peace and quiet without sacrificing the convenience of being near a large city. 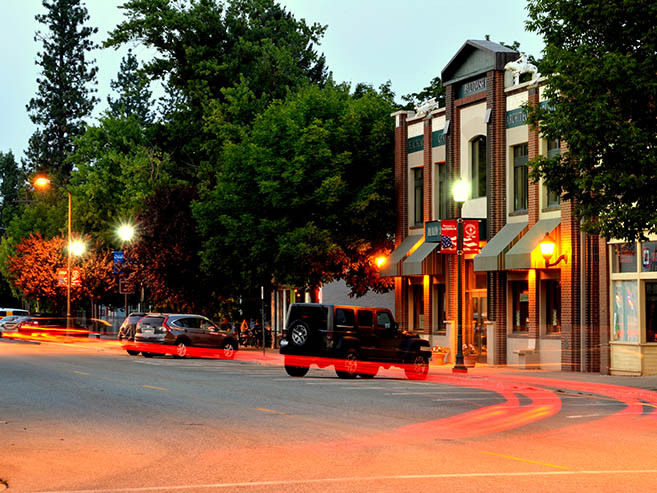 You'll love this quaint city in Idaho. Explore the new home communities and home plans available in Kuna to find your dream home today. Meridian is a fast growing community. Despite the growth, the city does a great job of preserving its small-town charm. 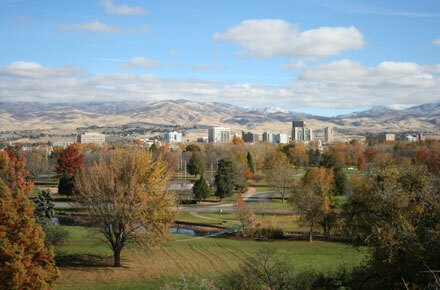 Located between Nampa and Boise, there are many reason people love this community. Explore all of the new homes available in Meridian today. 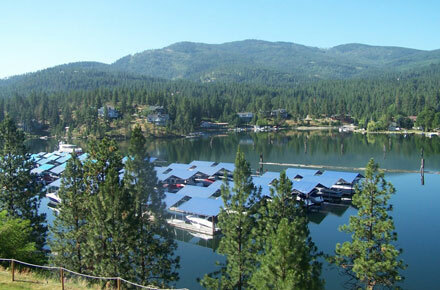 Building your new home in Middleton, Idaho just got easier. Choose from a great selection of new construction home plans, to find the perfect home that fits your needs at any stage in life. Whether you're looking for a single-story or a two-story home, we have a selection for you. With flexible options to personalize your home, start designing today! 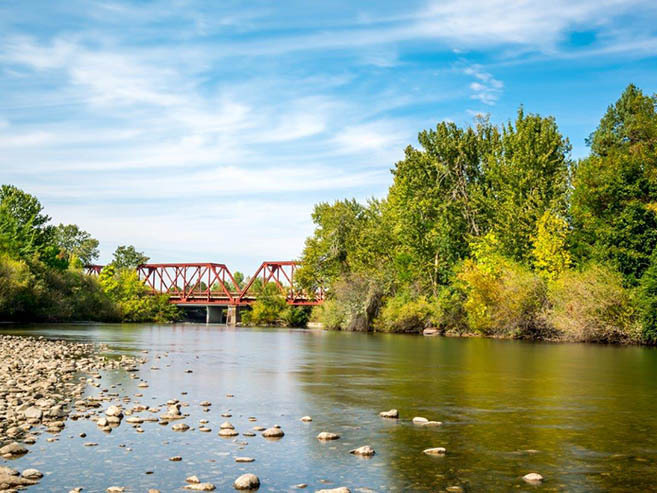 The second-largest city in Idaho, Nampa features multiple premier golf courses, award winning wines, and boarders the Deer Flat National Wildlife Refuge. Explore the new homes available in the city of Nampa, Idaho today.